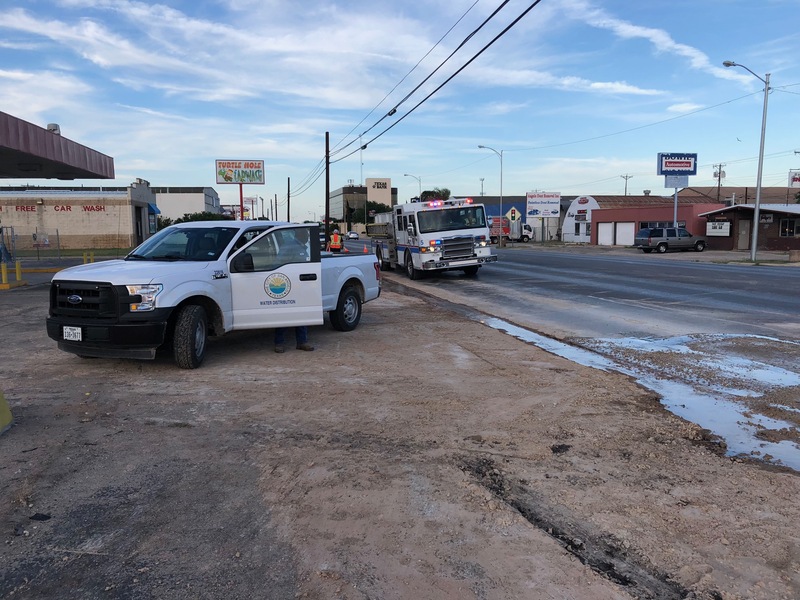 SAN ANGELO, TX -- San Angelo’s deteriorating water lines resurfaced again Thursday afternoon as emergency responders had to block off traffic on Sherwood Way at while crews worked on a leak in front of the Pit BBQ. 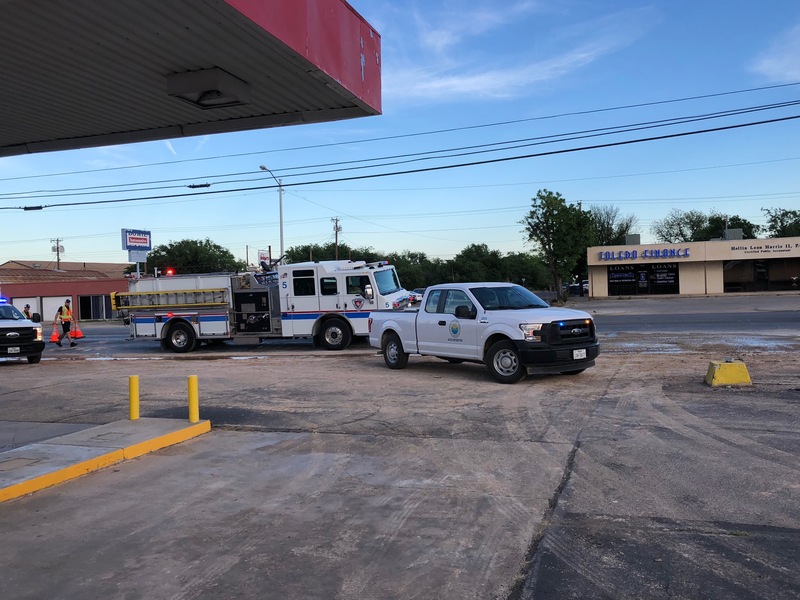 Crews continued to work on the water leak in front of the Pit BBQ until the problem was corrected. 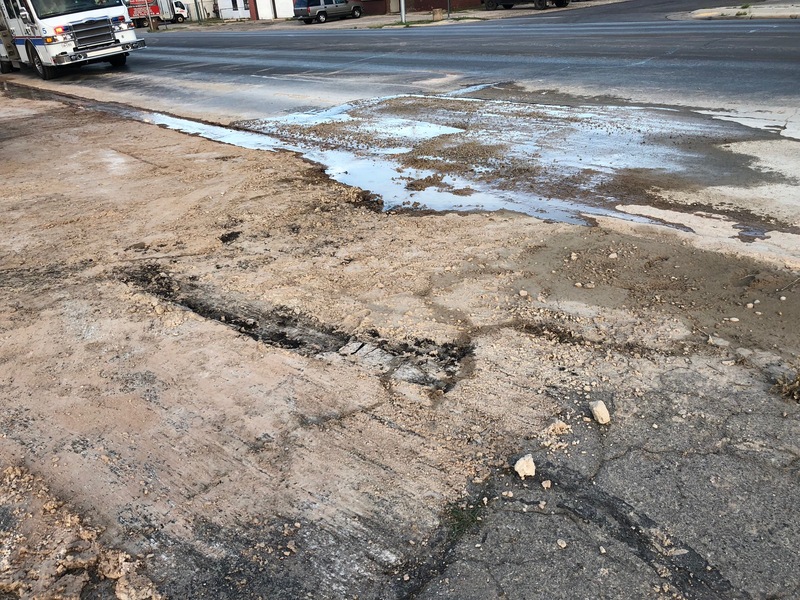 It didn't take long to fix the leak, but crews said that the water main running down Sherwood Way is in bad shape and needs replacement. 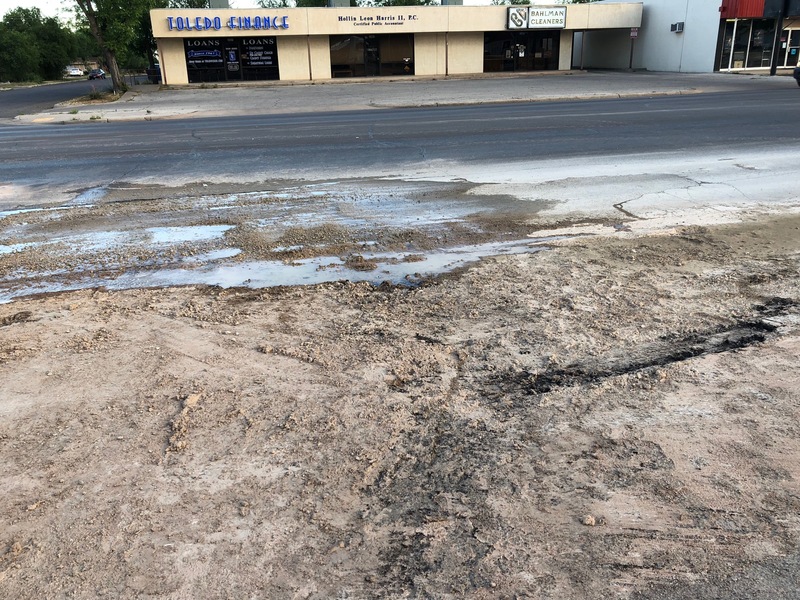 The recurring leak at the location may have been caused by the pavement patches that happened earlier in the week. That is all fine you want world peace, but we got other more pressing issues at hand.